Program Description: A Roman Catholic Graduate School of Theology for Ministry offering degrees and certificates. Member of the ecumenical Washington Theological Consortium of seminaries. 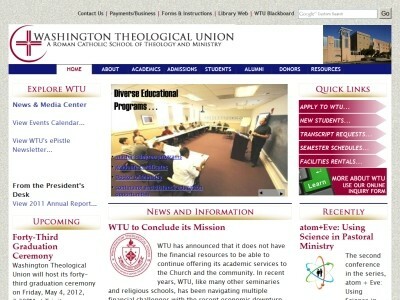 Location & access map for "Washington Theological Union"